Did you know that you can register your original artwork and prints on the Original Art Register? for FREE! Fine Art Services strongly believe you should protect your images and copyright. So as part of out service we are now offering to register your artwork for FREE! *All you have to do is use our Giclee printing and / or scanning services and we will help you look after your property by completing and maintaining your registrations. 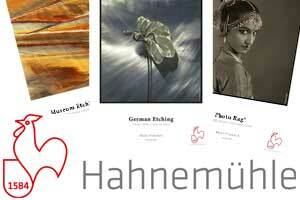 Just another good reason to use us for your fine art prints and art services. Artists and photographers should be able to make a living from their intellectual property. So you should protect and promote your original Artworks. The Fine Art Trade guild provide an independent and secure registration you can trust to help galleries, art dealers and collectors to establish provenance for reproduction prints. The Original Art Register was created in 2016 to document original designs and provide proof of ownership of your images. You don’t have to be a member of the guild to use this service but as a member I can do this for you. 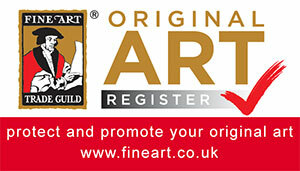 Protect and promote your original art – The Original Art Register logo and unique registration number can be placed on every registered image and certificate used in promotions and marketing. This ensures both the public and trade are aware of your rights of ownership. Take a stand against Copyright theft– Strengthen your stand against illegal use of your works of art and show the world that you are serious about protecting your intellectual property and that you are aware of your rights of ownership. In the event of a copyright challenge the proof of a registered date would be an invaluable asset for the designer to help prove ownership. Note: * This offer requires you to make a new purchase from our Limited Edition Giclee service and / or our scanning service. For every new image we print or scan we will upload it to the OAR register. 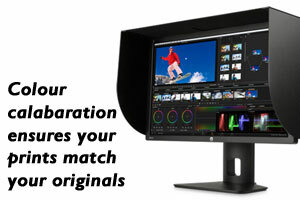 Past transactions and images not included in this offer. We reserve the right to withdraw this offer at any time.